Math forms an important part of every school day, and we also learn mathematical facts in our stories we read. Kindergarten Planet and I loved sharing our favorite books about Math! 11 is missing! What happened? Readers explore this book to discover what could have possibly happened to 11. Is he in the forest? At the circus? Each situation involves a new combination of numbers to get to 11. It is a fantastic read for when you are working on decomposing numbers! This story takes readers on a counting journey, where on each page there are different illustrations and objects to count! 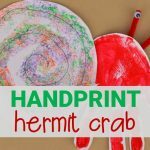 It is a fun book for children to explore alone as well, as they can read the number, then search and count the objects they find. 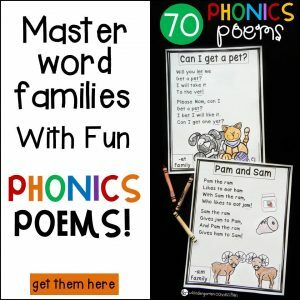 It is a great read for beginning number sense and one to one correspondence! 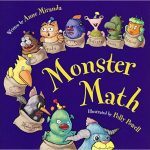 This is a fun beginning counting book with hilarious little monsters and their antics. First, count the monsters one by one as they engage in some fun (and silly) activities. Then the monsters start to grow by tens! 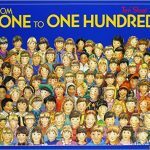 This book is a great read for when you are counting by tens, as well as general counting. 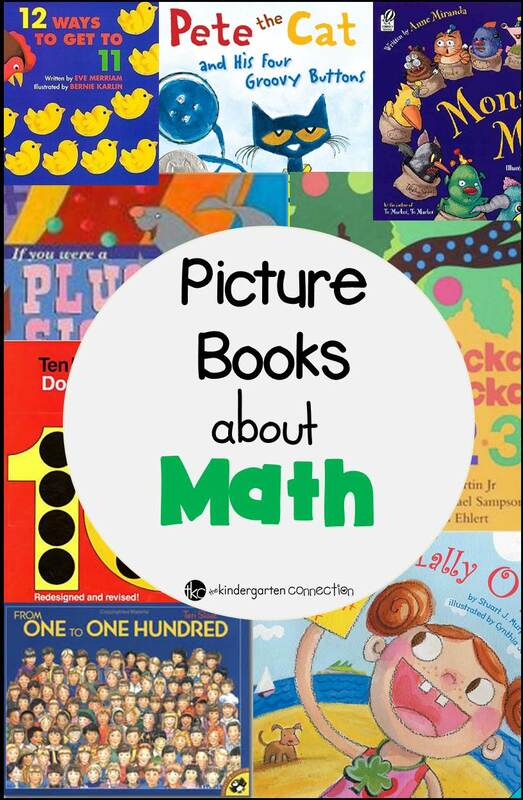 I have come to realize that I enjoy many of the books from the Math Start series! 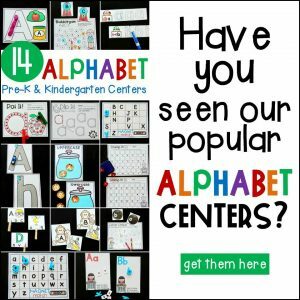 There are so many to choose from for all kinds of math topics! In Tally O’Malley, the O’Malley family is off to the beach! The drive, however, is long and boring! To stay busy, they play tally games and tally up items they see. 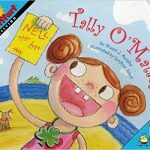 This is a great read aloud for when you are introducing tally marks and their purpose! Who doesn’t love Pete the Cat? He quickly becomes a classroom favorite! In this story, Pete has a shirt with 4 buttons, but 1 by 1, they fall off! 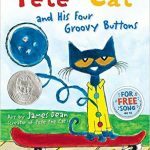 This is a great read aloud for beginning subtraction, and as always, Pete is rockin’ on with some catchy sayings that the kids love! Just like Chicka Chicka Boom Boom, this book is filled with fun illustrations and catchy rhyme and rhythm. The numbers in this book are racing to the top of the apple tree! 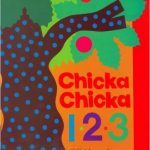 This is a great book for beginning number recognition and counting. 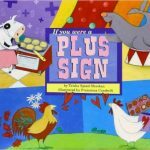 What would you do if you were a plus sign? You would add things together of course! This book takes readers on a journey as they experiment with the concept of addition. It incorporates fun rhymes while also showing the setup of equations. There is also another book with a similar theme, If You Were a Minus Sign. This fun counting book uses simple black dots to make unique and fun pictures! What can you make with 1 dot? 2? 8? 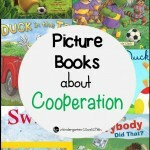 This engaging book is great for beginning counting and one to one correspondence. 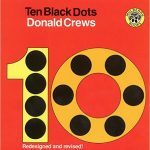 There are many extension activities for this book too, such as creating your own pictures with a certain number of dots! We shared a lot of the same books!!! I LOVE the Math Start series!!! 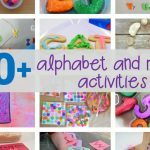 The books are so age appropriate and the kids love them! And Pete the Cat! My kids loved that story this past year! Thanks again for another great week of sharing books we love! You shared some awesome books this week! I learned about several new books, including 'If You Were a Plus Sign' and "Monster Math"! 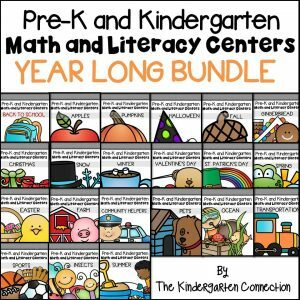 I too love the Math Start series, and shared one of their books this week! 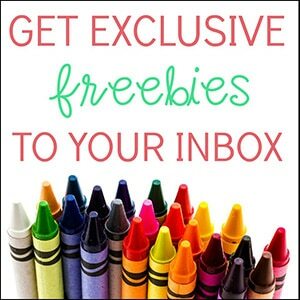 Thank you so much for hosting such a great link up, I'm so excited to learn about new books each week! I love your choices, thank you so much for sharing them! Hi Alex! Great book choices! 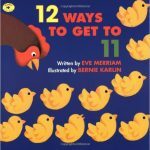 I love 12 ways to get to 11. I forgot about that one. I checked that out from the library and we have created a math art project with that. I think I need to buy it since I forgot about it!